I've really enjoyed sharing this series of posts about my North Coast 500 honeymoon adventure, they have been a great way to reflect on a trip of a lifetime and the first one Martyn and I had as a married couple. This post will be the last in the series and I think I've saved the best until last. 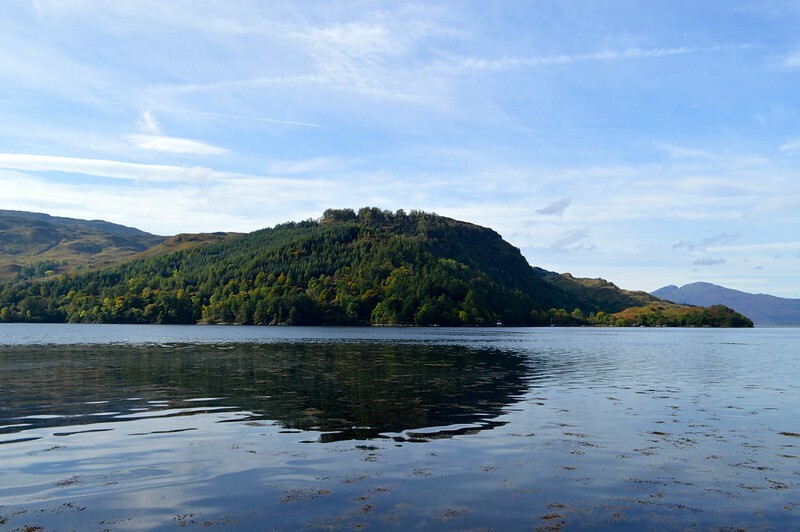 What can beat the sight of a Scottish castle in a loch and an industrial engineering marvel?! As our Scottish honeymoon drew to a close we started to make our way back south after reaching some of the most remote locations on the Scottish north coast. We broke our journey up with pit stops at Kyle of Lochalsh, Fort William and the Lake District before heading back home to Wales. After a long drive from Thurso to Kyle of Lochalsh we spent the night at Reraig Caravan Site. We loved this small site and the facilities were completely spotless and had everything we needed. This was very welcome after more basic facilities on the north coast. 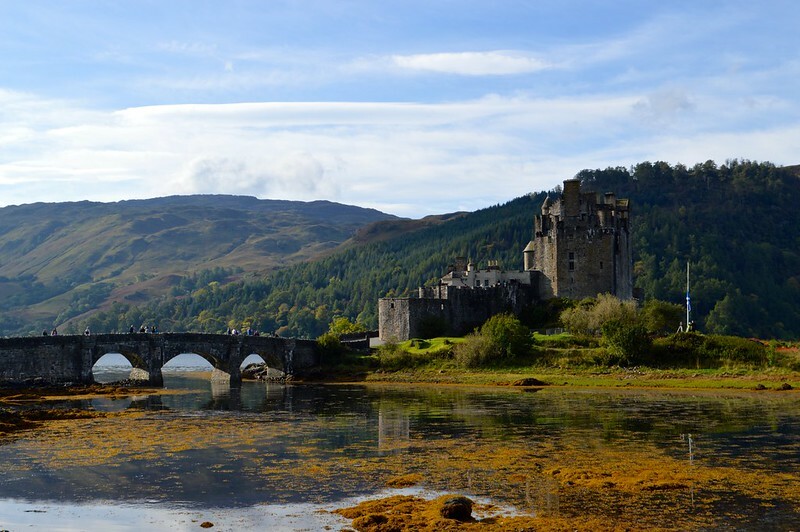 The campsite is perfect for those planning on heading to the Isle of Skye the next day and is just a five minute drive from the magnificent Eilean Donan Castle. I first spotted this castle on our way to Gairloch earlier in the trip and I'm so glad we were able to stop there on the return journey. You can easily see why is is one of the most photographed locations in Scotland. The first incarnation of the castle was built in the 13th century during the reign of the Scottish King Alexander II. Initially, nearly the whole island was contained by a wall and houses a substantial main keep and towers to keep an eye out for any invading Vikings. The waters around the castle are shallow and potential attackers would have to wade over to the island leaving their armour weighed down with water. 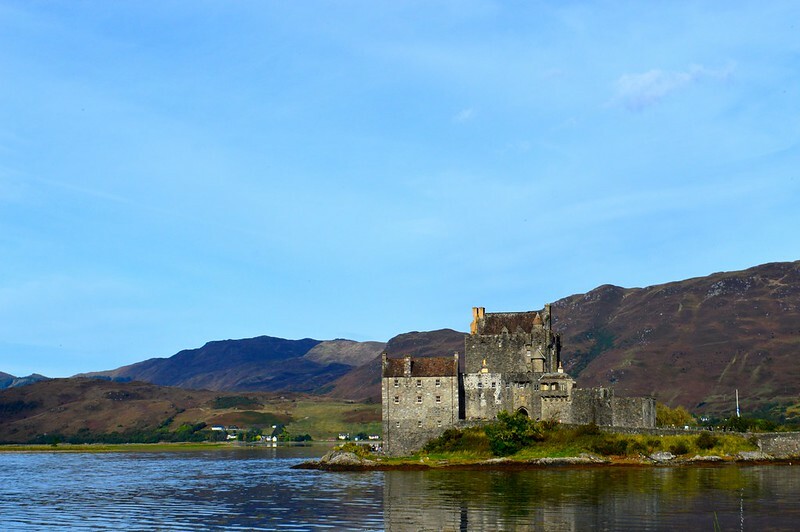 During the medieval period the Highlands and Islands of Scotland were rife with clan feuds and the strategic position Eilean Donan meant it was a constant target and during the 17th century, the castle was briefly held by a Parliamentarian garrison before passing back into Royalist hands. When the the British Government learned that the castle was occupied by Jacobite leaders and Spanish soldiers, three Royal Navy boats were sent to deal with the uprising. The tried to bombard the castle with cannons but the thick walls meant this had little impact. The government forces took the castle by force and once inside discovered barrels of gunpowder and blew the castle up. Eilean Donan then lay in ruin for nearly two hundred years. The castle was not rebuilt until 1932. After ten days of driving on single track roads for hours each day we decided to take it easy and spend the night at the Glen Nevis Caravan park near Fort William which we had previously stayed at when we visited Glen Coe earlier in the trip. We had a quiet evening with fish and chips and reading in the campervan. The large supermarkets in Fort William meant we could stock up on supplies and get some cheap diesel for the long drive back home. The journey south was broken up by an overnight stop just outside Keswick at the Scotgate Holiday Park. The site is ideal for camping all year round with it's tea rooms and facilities with underfloor heating. The majority of touring pitches have a shared tap between 2 pitches, electric hook-up, grey waste water disposal, tv aerial socket and hardstanding. 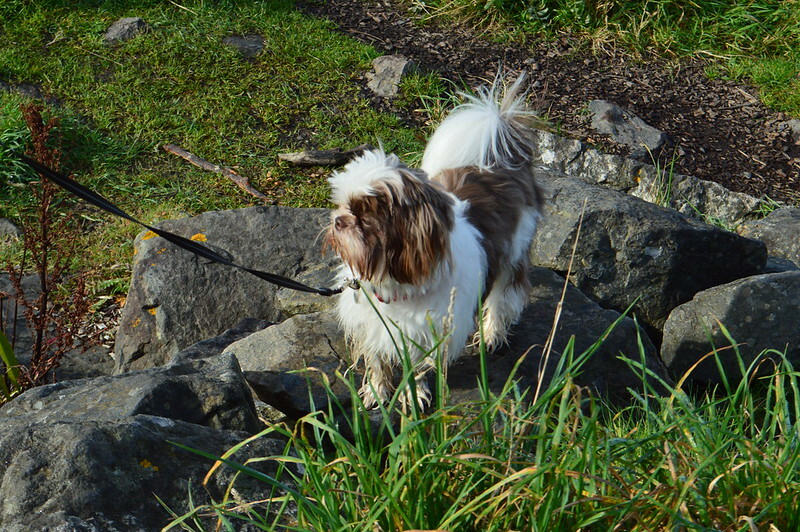 We only had time to briefly stroll around Keswick but we loved how dog friendly everything is there. It made a nice change to be able to take Coco in a shop rather than one of us waiting outside. 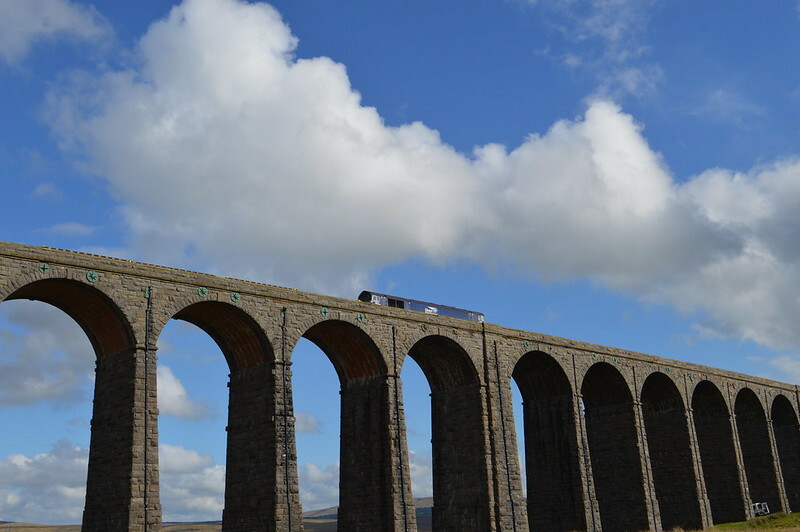 Two railway workers like myself and Martyn couldn't visit the Cumbria/North Yorkshire area without visiting the Ribblehead Viaduct. 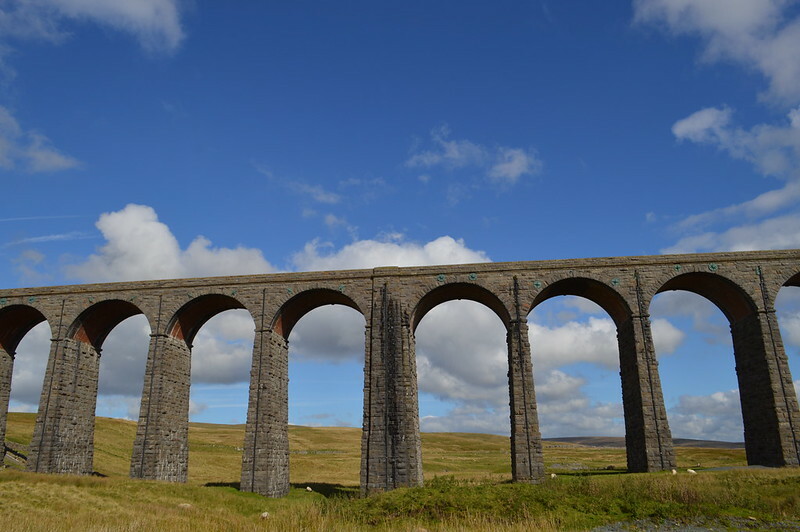 Ribblehead viaduct is the most impressive structure on the Settle-Carlisle Railway. 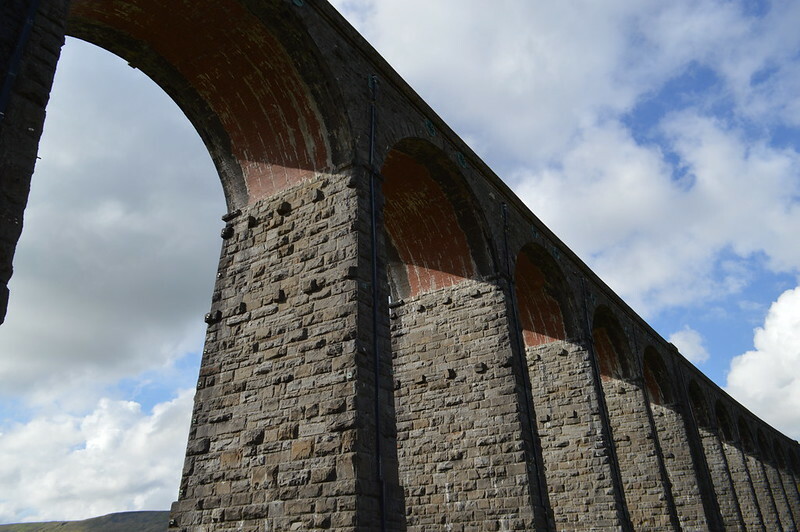 The viaduct has 24 massive stone arches 104 feet above the moor. The viaduct is mighty but came at a cost. Hundreds of navvies lost their lives building the line due to poor working conditions and outbreaks of disease in the camps they lived in. 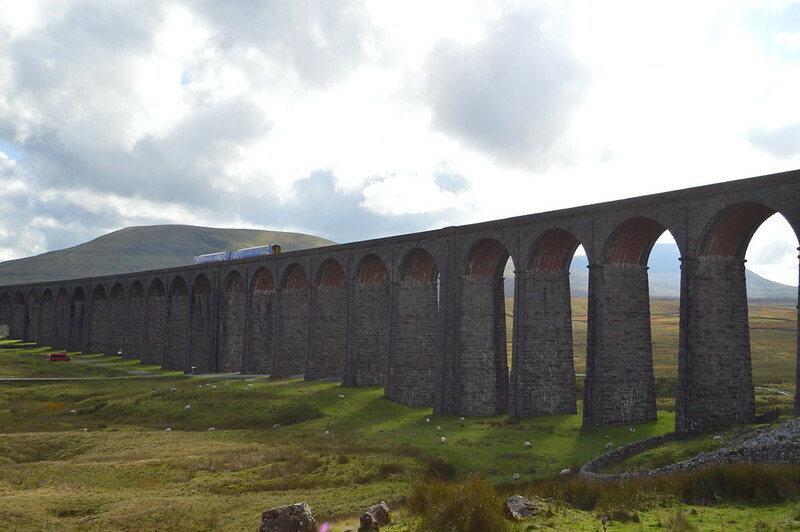 Passenger and freight services still go over the viaduct. Taking in the beautiful scenery and gazing up at the viaduct was a wonderful way to end our honeymoon adventure. We really did have the best time in Scotland and I would love to return because there is so much we simply didn't have time to see. I would recommend giving yourself at two weeks to fully experience the North Coast 500 like we did, especially if you have to travel up to Scotland from the South West. As previously mentioned we toured this route in a VW campervan which we hired from Morning VW Camper Hire in Newport. This was an ideal way to get about and saved a lot of time compared to pitching up in a tent but it did come with a hefty price tag. Lots of campsites had glamping pods and there are plenty of B&Bs along the route so touring with a campervan or tent aren't the only options. To find out more about the route head over to the VisitScotland site. 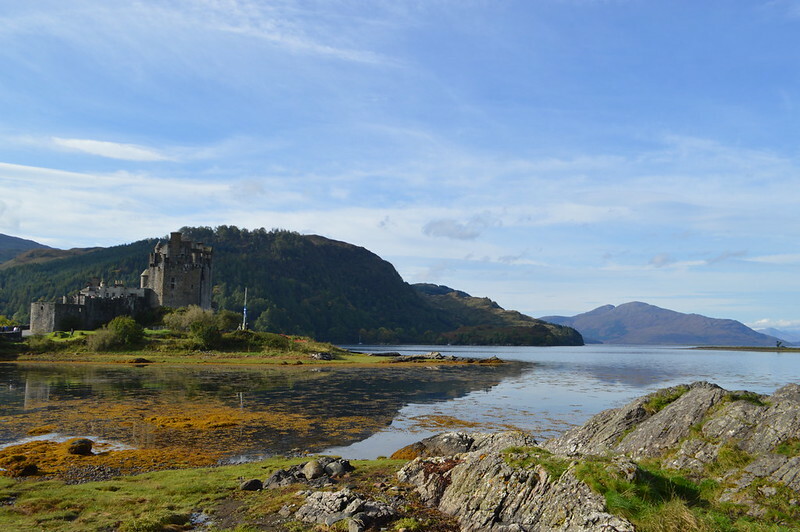 If you want your own North Coast 500 adventure you can follow our itinerary here. We did much of this journey before we had kids. Looks like you had some amazing weather to really enjoy the views. we were so lucky with the weather, we only had a couple of evenings in the van sheltering from rain. What an incredible adventure! I'd love to do the North Coast 500 one day. And amazing that you did it in a campervan. 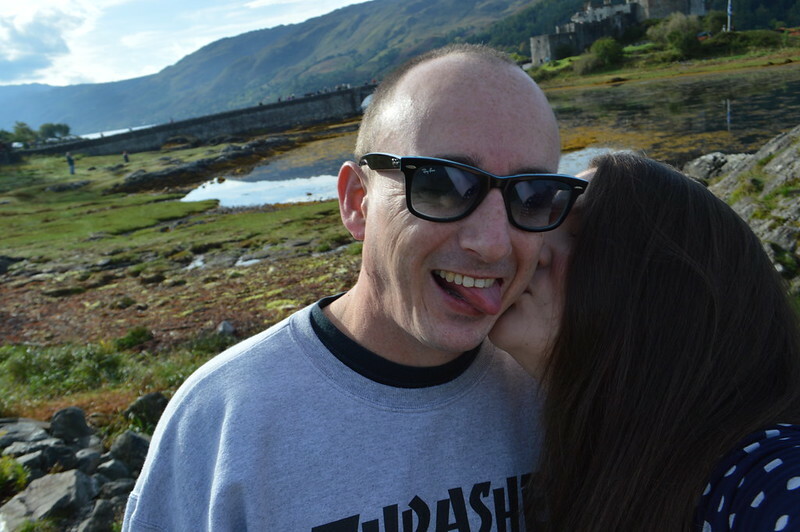 I'm very envious of your Scottish adventures. I'd love to visit Eilean Donan - so romantic. What an amazing trip. I've only been to Scotland once but I'd love to go back. 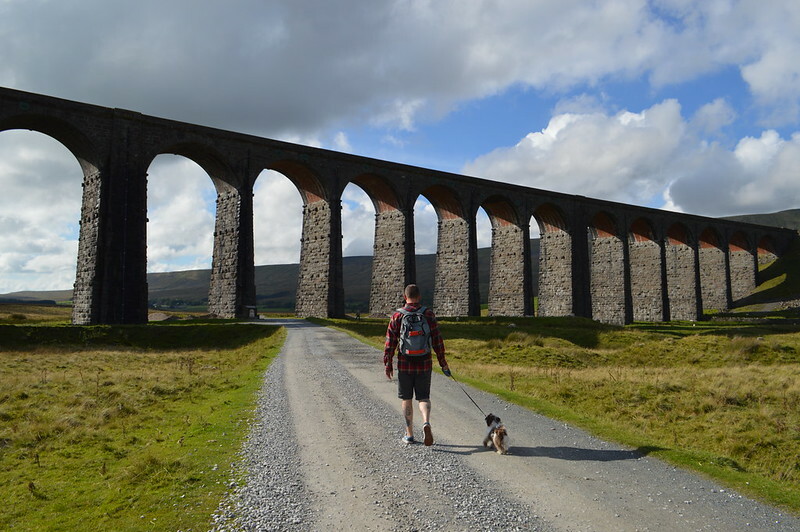 Ribblehead Viaduct isn't too far from me. 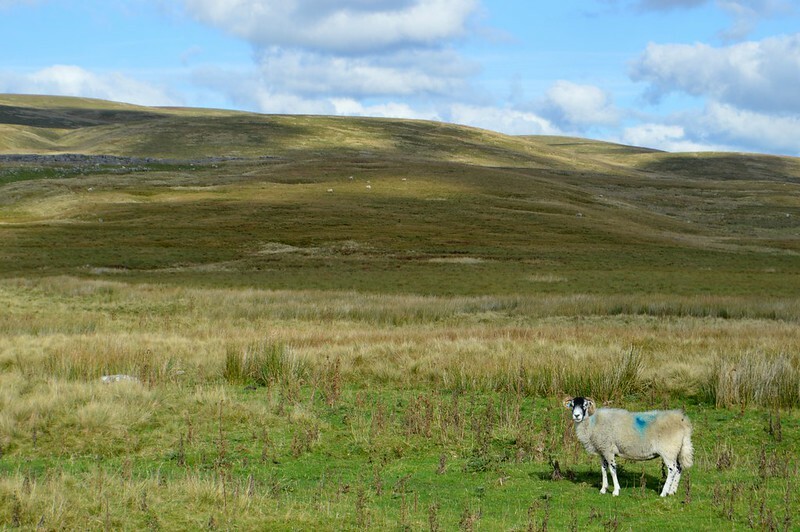 When I was training for the three peaks I ate my lunch at the foot of it quite few times. Wow, stunning pictures. I've never been to Scotland and I really need to get up there.